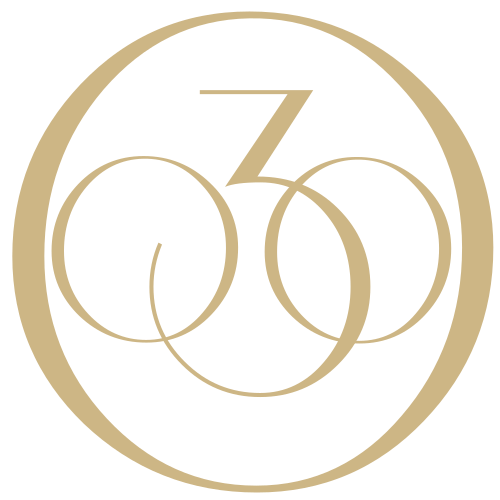 Noted on the National Register of Historic Places, 300 Clifton has been reinvented the traditional Bed and Breakfast and caters to the utmost needs of the modern traveler. Located in the heart of Downtown Minneapolis in the Loring Park neighborhood. 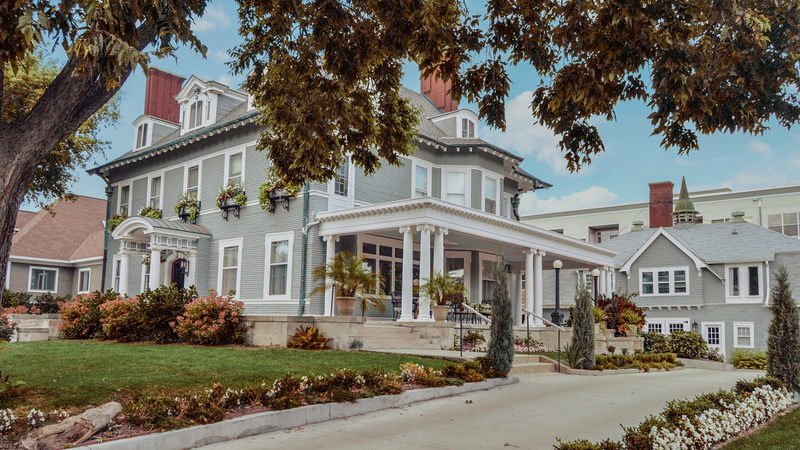 The mansion provides luxury accommodations for all types of stays including business travel, romantic vacations, cross-country overnights, and corporate retreats. Just a quick walk from the Minneapolis Convention Center, Walker Art Center, and bustling Hennepin Avenue. Enjoy many amenities including Hot Tub, In-Room Massages, and access to Ivy Spa Club spa and fitness facility. Whimsical Queen-Ann Victorian (built in 1887) turned commodious Georgian Revival by famed architect Edwin Hewitt. The home at 300 Clifton, which is considered the finest example of Georgian Revival architecture in the state of Minnesota, is also the birthplace of the Minneapolis arts movement. Eugene Carpenter and his wife, Merrette, most notably established the Minneapolis Institute of Art in 1915. Experience the history of the legendary Carpenter family, and also the lesser-known maids, chauffeurs, and friends of Clifton Avenue. Experience one of Loring Parks last standing private estates and learn the story of how preservation efforts saved the mansion, while urban renewal razed it’s neighbors. Use code #web101 to apply $25 towards your upcoming reservation. Valid on all reservations through March! Apply $25 to your reservation!